Movember for cancer is here! If you�re unfamiliar with this annual benefit of furry upper lips, it is a month long moustache growing competition to raise awareness for prostate cancer, testicular cancer, and men�s mental health. Here at Shipton�s we�ve decided to join in the fight and have assembled our own team of mo�s. 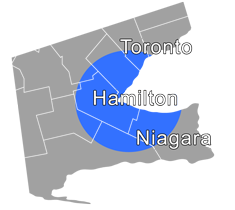 We�ve attached a link to our movember page below. Check out our team page throughout the month of November for team updates and progressively furrier pictures. This month of awareness hits close to home for us here at Shipton�s. In the past year Tim Shipton, one of the owner�s of Shipton�s Heating & Cooling, was diagnosed with stage 3 Colon Cancer. Since being diagnosed he has had surgery to remove the cancer and will be starting chemotherapy treatments in a few weeks. We can�t stress enough the importance of early detection. Make sure you schedule regular check ups with your doctors and ask them about cancer screening, it�s free and it can save your life. 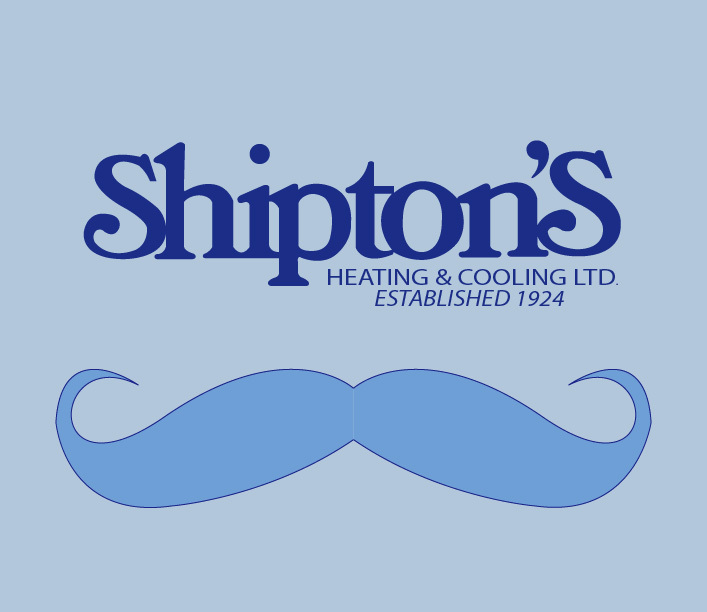 Shipton�s has also decided to donate $100 to the Canadian Cancer Society for every sale of a furnace, air conditioner, or combination of both during the month of November. An estimated 187,600 new cases of cancer (excluding about 81,700 non-melanoma skin cancers) and 75,500 deaths will occur in Canada in 2013. More than half (about 52%) of all new cases will be lung, breast, colorectal and prostate cancers. About 2 in 5 Canadians will develop cancer in their lifetimes and 1 in 4 will die of the disease. 63% of Canadians diagnosed with cancer will survive at least 5 years after their diagnosis. At the beginning of 2009, there were about 838,724 Canadians living with a cancer that had been diagnosed in the previous 10 years. The statistics prove how important cancer research is, and everyone at Shipton's is excited to be helping raise money and awareness by participating.